I'm not sure how many people still use text based threaded discussion forums, but if you do Forumotion is a pretty powerful tool with some nice features that you can use to set one up for free. 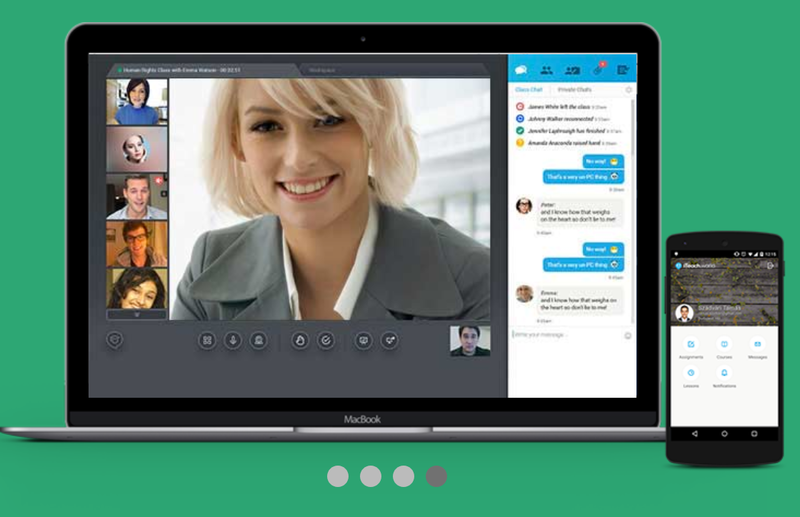 It's very quick and you don't need any technical skills or hosting. 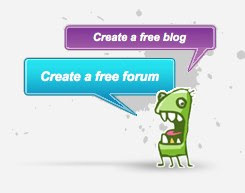 Basically you just go to http://www.forumotion.com/, and click on 'Create a free forum'. You'll then be able to select from a range of different template designs. 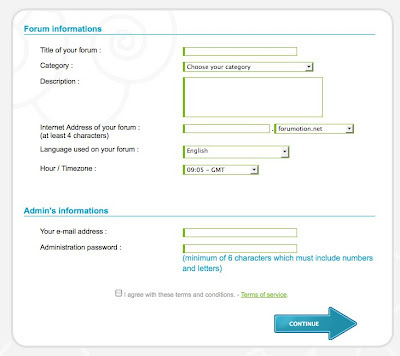 Once you've chosen the one you want you fill in the details of your forum and create a password. 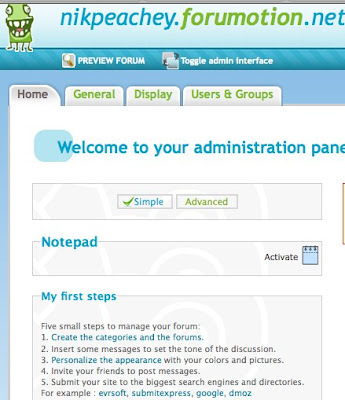 You'll then be ready to activate you forum and start using it. The best place to start in on the Administration Panel. Here you can get some tips on how to get started and how to get your forum registered with search engines etc. Forumotion has some nice features and is pretty simple. There is also a news letter function so that you can send messages to all the members of your forum.